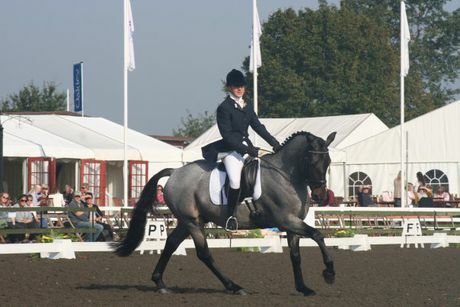 Many Sheepcote students enjoy competitive success from Novice to Grand Prix level and some of our students have participated in major international competitions, in dressage and three day eventing. Past students of Sheepcote include Claire Oseman, the 1985 European Young Rider Three Day Event gold medallist and Vanessa Ashbourne, silver medalist in the 1986 Young Rider European Championships. 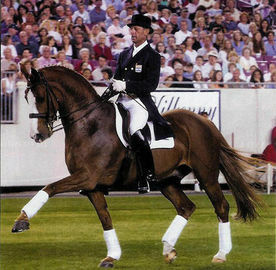 Dressage rider Oded Shimoni started his riding career at Sheepcote and is now a veteran of two World Equestrian Games, two European Championships and has also qualified two horses for the Olympic Games. 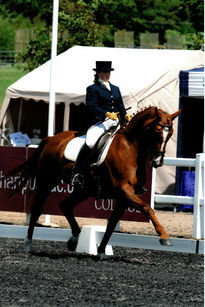 Kate Cowell (nee Attlee) has represented Great Britain on several occasions, including Young Rider European Championships and Linda Foster, a top instructor and FEI competitor from Australia, gained valuable Grand Prix experience on our horses. 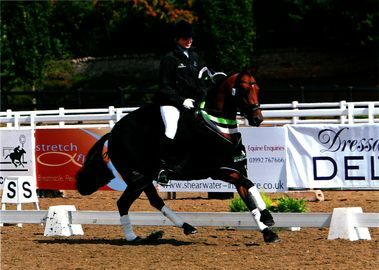 British eventer and 2004 Olympic gold medal winner Lesley Law received regular instruction at Sheepcote Equestrian during his youth.